Born in 1943, Dileep Jhaveri is one of the most dynamic and articulate poets writing in India today. 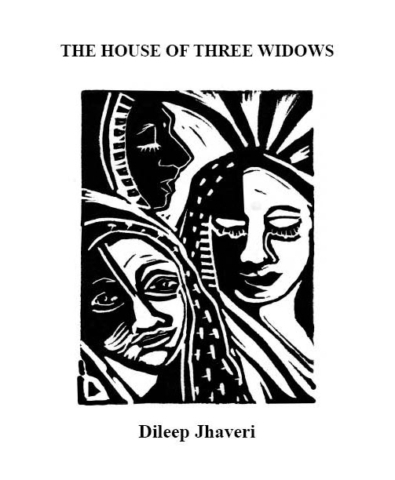 For Jhaveri, poetry is a theatre of ideas, emotions, and theoretical propositions. Dileep Jhaveri is a practicing general physician based in Thane, near Mumbai, and a well-known Gujarati poet and playwright.Dr. 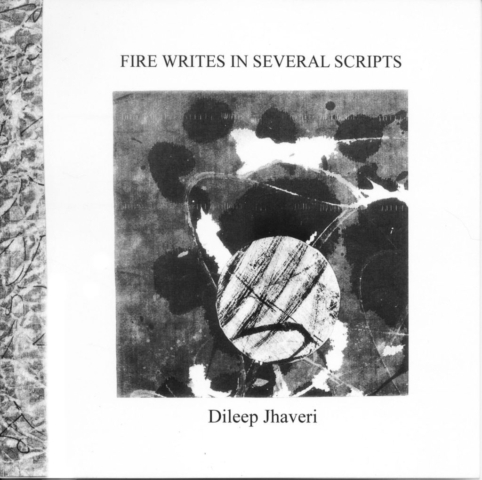 Jhaveri has published two collections of poetry in Gujarati as well as a play Vyaasochchhvas, which has been translated into English as A Breath of Vyas by Kamal Sanyal. He also writes poetry in English, and a book of these poems has been translated into Irish by Gabriel Rosenstock under the title Rogha Danta. 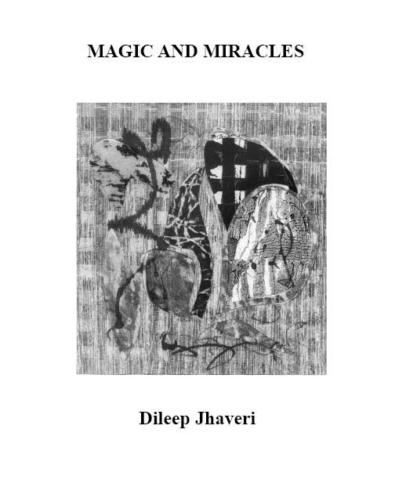 In addition, many of Dr. Jhaveri’s poems have been anthologized, and his Gujarati poetry has been translated into English, Hindi, Marathi, Malayalam, Bengali, Korean, Chinese, and Japanese. 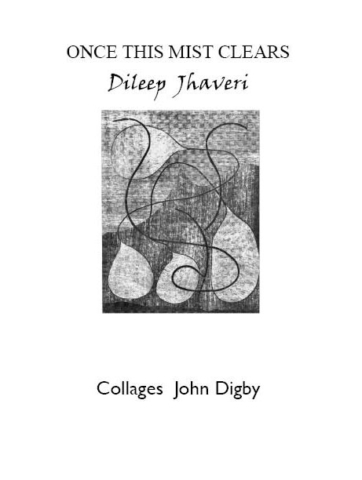 Also, Dr. Jhaveri has translated and edited a book of contemporary Gujarati poetry into English entitled Breath Becoming a Word, which was subsequently translated into Irish by Gabriel Rosenstock. Recently published in the United States by Feral Press, his book in English is titled Once This Mist Clears. Dr. Jhaveri has received the Critic Award (1989), Jayant Pathak Award for Poetry (1989), the Gujarati Sahitya Parishad Award (1990), as well as a life-time achievement award from the state government of Maharashtra and the prestigious Karunanidhi Award from Tamilnadu.